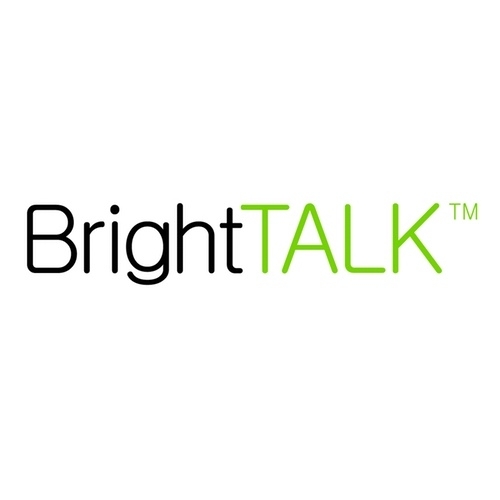 BrightTALK provides webinars and videos for professionals and their communities to share their insights, ideas and knowledge. BrightTALK is a technology media tool that provides business professionals in different industries, such as IT, human resources, marketing, and finance, with professional webinar and video solutions. Users can upload and view powerful business insights from experts with BrightTALK videos and webinars. Presenters can create powerful online events with the easy-to-use webcast platform.